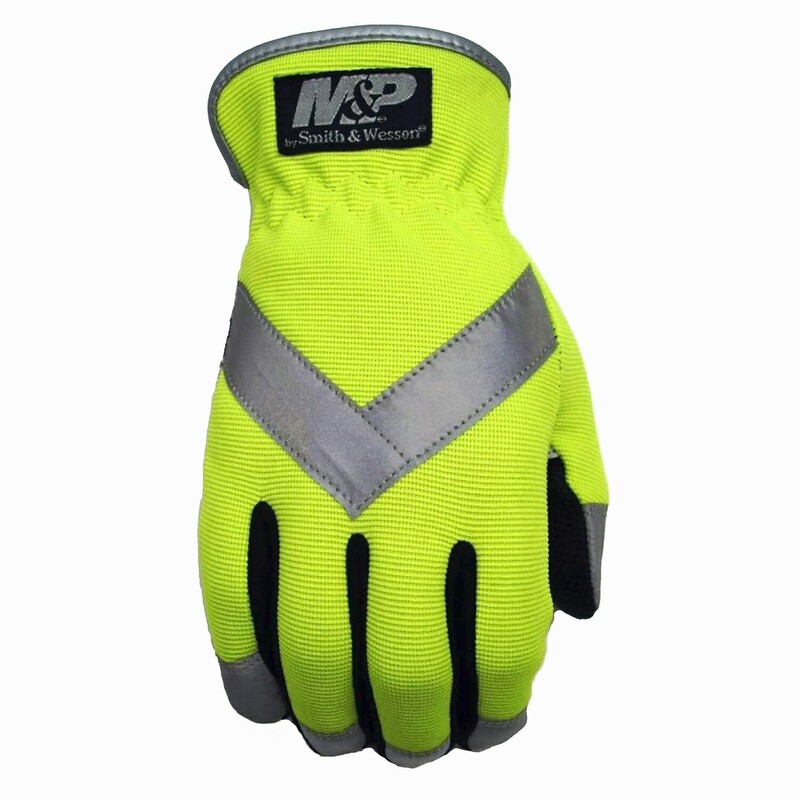 Standard Time is here and High Visibility Work Gloves are a necessity when you need to stand out in any work zone – day or night. 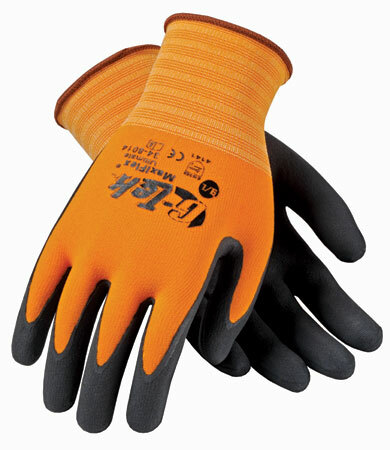 Our Hi-Vis Gloves not only protect your hands, they keep you safely visible when working. Choose from a variety of high visibility gloves including insulated, water-proof, warm weather, thin knits, leather, safety, police traffic control, and utility and mechanics gloves.